Funny question to be asking you, but do you remember what's the maximum file size limit for a GMO? For your information, if you don't see the mod anywhere in the thread already, that means they don't have it. 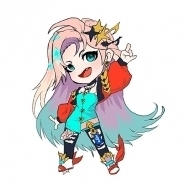 No one on this forum has it if you haven't found it yet. Woah!You've improved old friend xD. hey man, your mods are awesome. I just grabbed a bunch of them and it feels I have smash bros on my psp lol. I noticed you have monster hunter mods and they look sick. 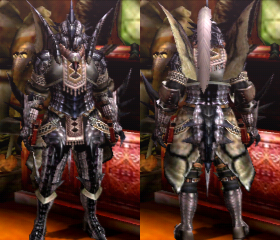 I'm a hug fan of monster hunter, been playing since the ps2 games. 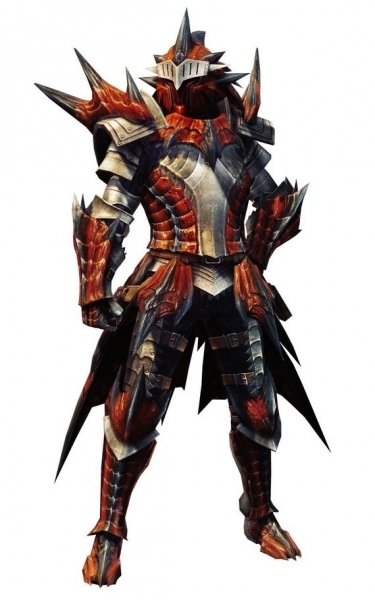 The first ever flagship monster for MH is the rathalos and I was wondering if you could make a rathalos armor mod with a greatsword. 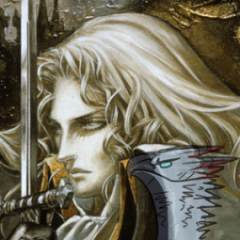 Either orginal or the silver sol winged armor would be sick and any greatsword would fine as well. 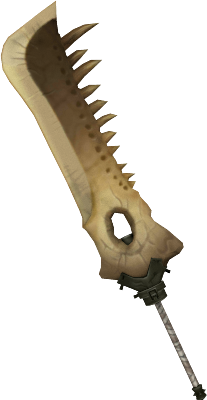 Maybe the iconic wyvern jawblade. I made an account just to ask for this lol. Even if you decide against it, thanks in advance bro. May can i request valstrax over feral chaos or various elder dragon in MH series? So you doing gore magala? Can i request characters from GH Series like midori from GH3?